Today is Columbus Day here in the States and for years, I rolled my eyes at people that felt it should be renamed. Tradition and whatnot. Then someone sent me this Oatmeal comic, which I found pretty eye-opening. Ended up doing some more reading and he really was a horrible human being. So now I’m in the other camp and agree that the name – although not the holiday itself – should be reconsidered. 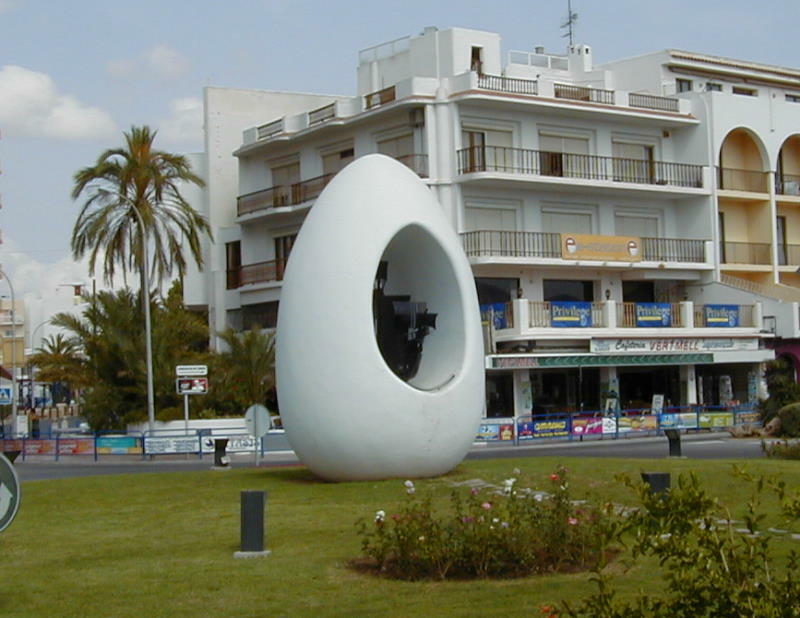 Still, there’s this apocryphal story I like about him, which is called the Egg of Columbus. The story goes that a buncha dudes were sitting around Columbus and essentially saying that, at some point, someone from Europe would have “found” America. Columbus ignores them and, instead, asks for an egg. He says to the men, “Stand this egg up one side.” The men can’t. So he then takes it, cracks the bottom of it, and then stands it up. Then he says something like, Everything is easy once someone shows you how. I imagine he then throws the deuce, flips the table over, tells them all the screw themselves, and says, peace out. My brother did something similar when I was a little kid – the balancing the egg part. I couldn’t figure it out and then he took some salt, poured it on the table, and sat the egg up in that. Some 30 years later, and I still remember it. Speaking of which, he figured out how to save (most of) the pictures from my camera card. Smart fella, my brother. Everything is easy once someone shows you how. Now off to work – no Bartolomé/Indigenous People Day for this fat boy. 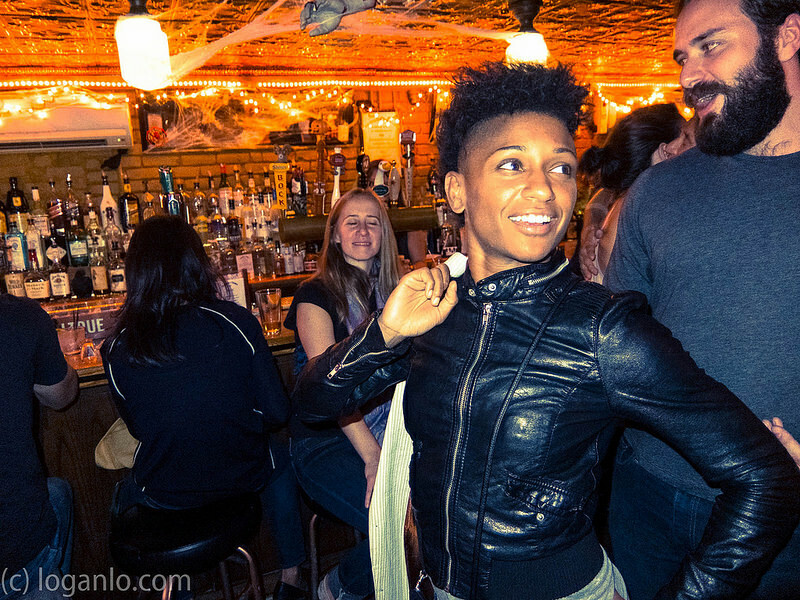 Here’s one of the few pictures that made it through – with Angela Hill from the UFC. Superb internet site. A lot of useful data in this article.. Заказать курсовую I will be submitting them with a good friends ans additionally sharing within scrumptious. And definitely, thanks for your work! Previous PostPrevious From the Archives: Soul and What’s for Sale?